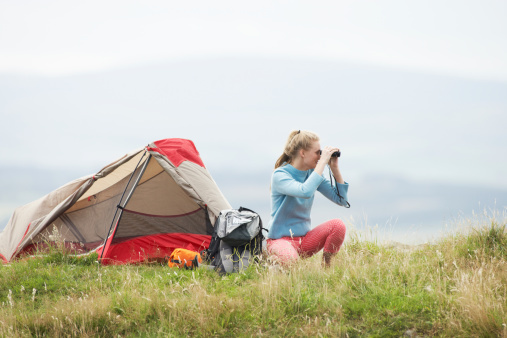 Should You Consider a Gap Year Before College? It is the season of college acceptances and decisions. But you may find yourself as one of the growing number of students who have chosen to defer their college admission in favor of a gap year. This is an incredibly exciting time, but you may also feel a little anxious about the adventures that await you. 1. Anticipate being out of your comfort zone. Everything you experience on your college gap year is going to be different from what you now know. You’ll meet new people, eat new types of food, and have to learn to adapt in new situations. This will make you a more resilient, well-rounded person in a year, but on the outset this can seem daunting. Give yourself some time to adjust to a new place. 2. Start a blog or tumblr. One of the best ways to showcase your amazing travel photos and flex your burgeoning travel writer muscles is to keep an online journal of your experiences. Friends and family will be able to follow the journey with you and you’ll have an opportunity to reflect on your experiences as they’re happening. You might be surprised at how many people will want to read about what you are up to! 3. Have “what if” scenarios mapped out. What would you do if your passport was stolen? How will your parents contact you if there’s a family emergency at home? Where will you turn if you get hurt or sick while traveling? While these are all unpleasant situations to think about, preparation for a gap year or semester makes all the difference in a crisis. Know exactly what your protocol is for loosing your valuables, finding medical care and contacting home. If you aren’t leaving for a while, it may seem silly to start packing your bag. However, you’ll discover there are essentials you may need and you don’t want to be searching for them the week before your flight. Talk to friends or program participants who have traveled to where you are going. Ask them what they couldn’t find in their region, what they wish they had and what they couldn’t live without. For example, in many regions of the developing world you cannot buy high quality sunscreen! We've got a gap program for you! Even if you are headed out with a gap program, you will still need spending money. Make sure you understand exactly what’s included in the program price and budget for what isn’t included as well as incidentals and souvenirs. If you are traveling on your own for any part of your gap year, calculate how much you anticipate your daily expenses will be, including food, lodging, daily activities and transportation. Set aside extra funds for incidentals like an unanticipated internal flight, a visit to a clinic, or a special event like a guided trek. Lonely Planet and other websites list recommended reading for different countries. Select some travel memoirs or literature that are set in the area you’ll be going. You’ll get some first-hand knowledge of the culture and probably a few interesting insights that you’ll find useful. If you aren’t traveling abroad, there are still some great stateside reads like A Walk in the Woods by Bill Bryson or On the Road by Jack Kerouac. While memoirs and literature can give you a great sense of place, travel guides and websites can give you great recommendations and insider tips. Travel guides are also good about giving up-to-date safety advice, so make sure you read your guide before you hop on your plane. Lonely Planet and Rough Guides are great physical guides for travelers on a budget. Websites to check out include Matador, Cultureist and Verge Magazine. 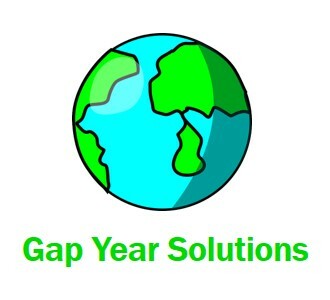 Always keep in the front of your mind the fact that a gap year is probably a once-in-a-lifetime opportunity! Prepare to engage with your chosen activities, keep your mind open to all the new things you will encounter and stay flexible. It’s important to remember that things don't always go according to plan, and that’s part of the journey. Good luck and have fun! Julia Rogers is a professional gap year adviser based in Stowe, Vermont, and founder of EnRoute Consulting. Rogers works to engage young Americans across the country in service work, experiential education and travel as a way of learning about themselves and the world around them. 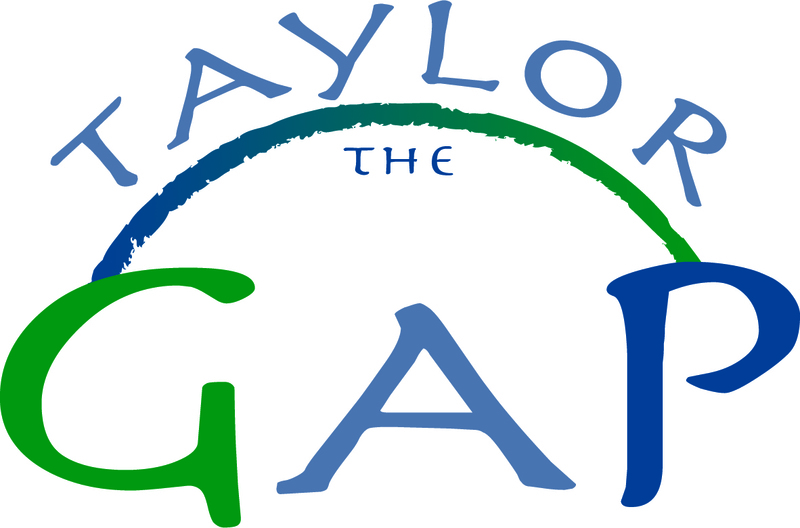 In addition to private consultations, Rogers enthusiastically advocates for the popularization of the gap year through public talks, visits to high schools and networking with guidance counselors.